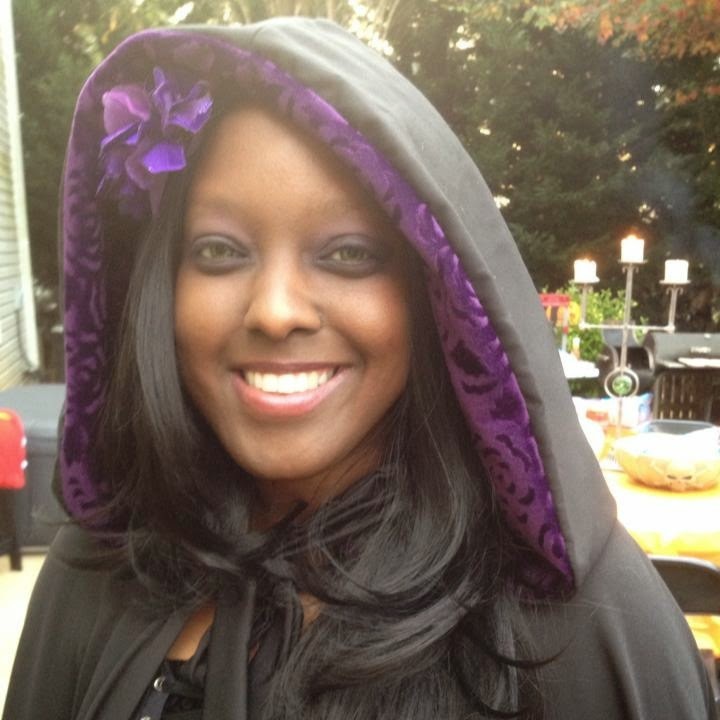 Our rare but roaring #SciFiSunday 5 Questions series continues with Nicole Givens Kurtz. Member of the Science Fiction Writers of America, Nicole is an award winning author of the science fiction/cyberpunk series, Cybil Lewis, a dystopian tale that follows the unfolding of political corruption that becomes a dangerous adventure for the title character. Additionally, Nicole writes stories within the horror genre, nodding towards her upcoming published work, "Sweet Tooth" in The Big Bad: An Anthology of Evil and "Reanimated" in Athena's Daughters Volume II. It was really great to talk to this dreamer and a hard worker who's teaching, writing, and making the convention circuit! Tell us about a book and/or film, etc. that jump started your fascination with the science fiction (and horror) genre. The movie that jump started my fascination with science fiction was the original Star Trek. As for horror, Stephen King held my imagination in ways that I am still evaluating today. The Dark Tower series is my favorite. Susannah’s role in Roland’s ka-tet again provided representation and hooked me deeper. You’re a highly accomplished writer with numerous credits from teaching to serving on panels. What has been some of the most rewarding moments in your career? Rewarding moments occur in the classroom almost daily. When I witness students learning or when they’re excited about the literature we’re reading, it is a triumph for me. When I’m on panels, the interaction with other panelists and people in the audience who love similar fandoms serve as rewarding experiences. Why do you feel science fiction is such an important tool for telling stories about women of color? Science fiction has long since promoted the “what if” of storytelling. It presents someone’s vision of what we, human beings, can be as a people. When I write, I also use it to show how those ugly aspects of our humanity (i.e. greed, prejudice, racism) are handled in the future. It is a solid field for women of color because I can present futures that demonstrate how things could be in the course of that, reveal how awesome women of color are. 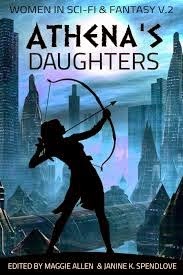 What has been the perception of your professional pursuits/interest in science fiction as a Black woman? Professionally, my journey has been challenging. Science fiction has been traditionally a wholly white male oriented genre. I received my first book contract for Browne Candidate in 1998, so I have been in publishing over a decade. In that time, I have noticed a significant shift in acceptance of black women in science fiction. With groups like Black Science Fiction Society and the Carl Brandon Society, and trailblazers like Nnedi [Okorafor] and Nalo Hopkinson, perceptions are changing. There is a thirst for representation of all diverse peoples in speculative fiction and authors like myself and talented others are trying to provide enough of works to quench it. You’ll be at RavenCon in Virginia this April! What will you be discussing there and will you be sharing any of your new work? It’s my first year at RavenCon! I will be speaking on the topics of diversity in speculative fiction, weird westerns, and Star Trek fandom. I hope to have some of my shorter works published by then. Find Nicole's novels and stories on Amazon now!